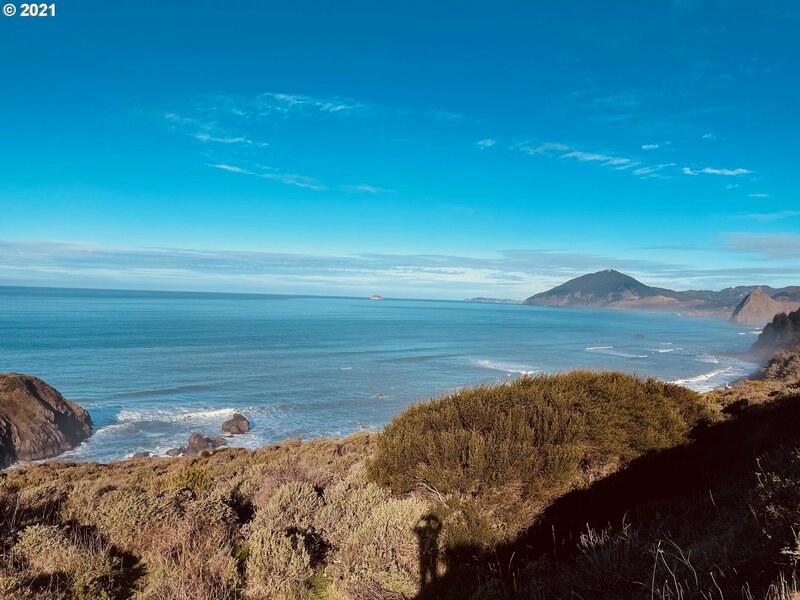 Nearly 16 acres of Pacific Ocean front! 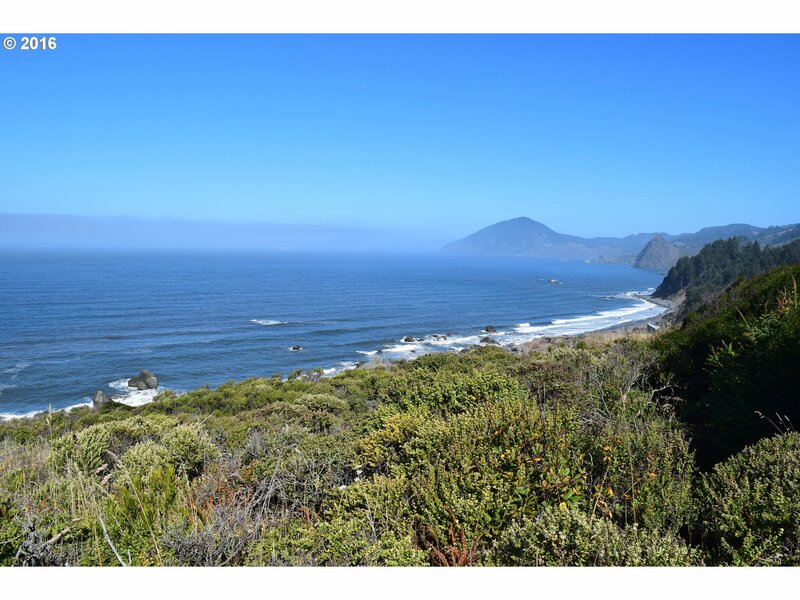 Private, with access from highway 101. 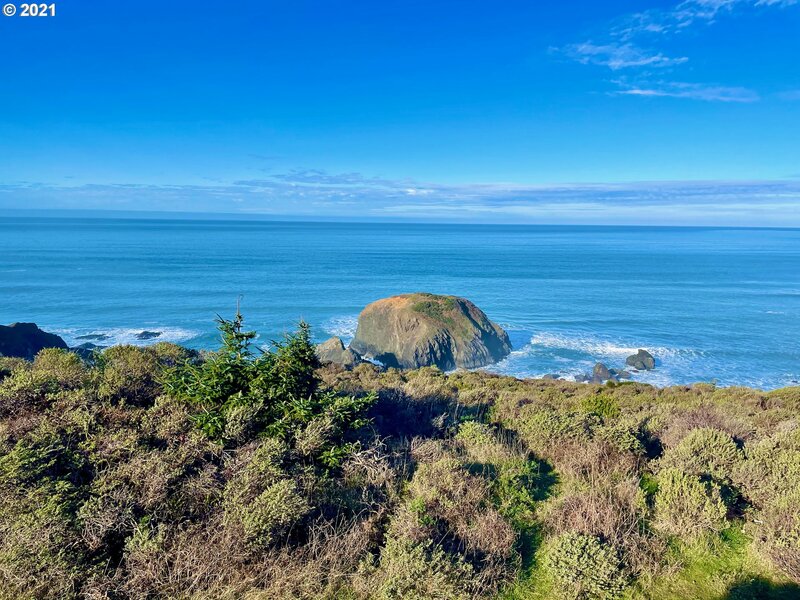 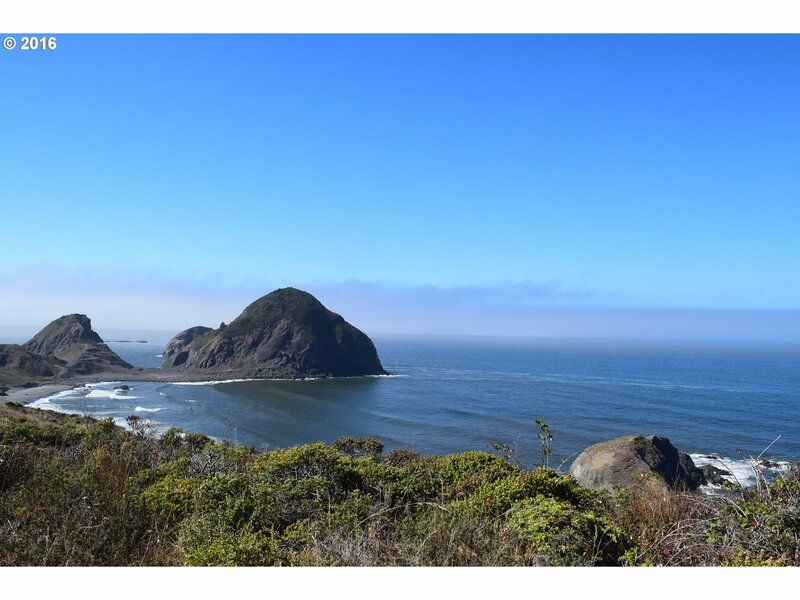 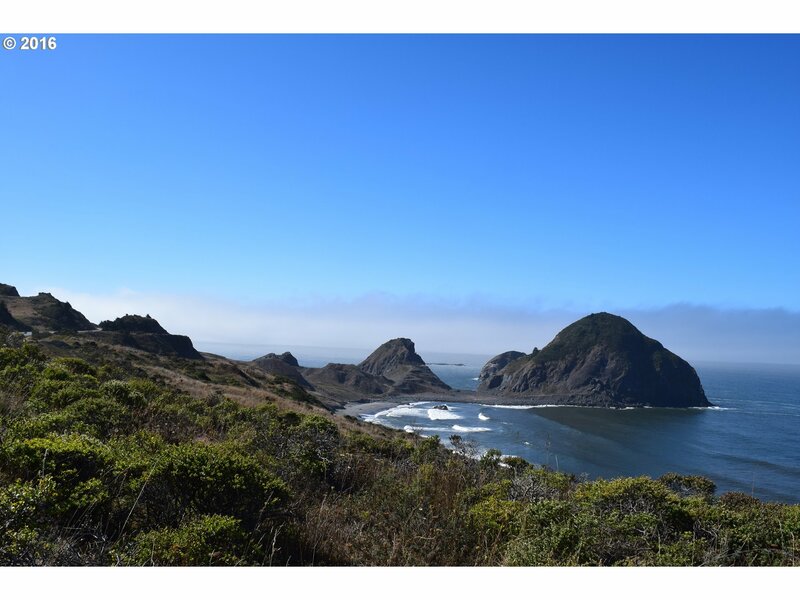 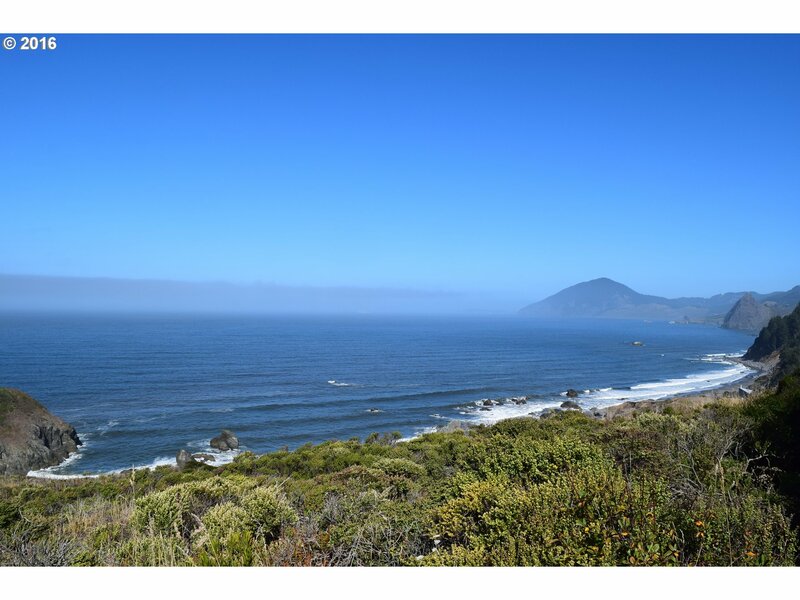 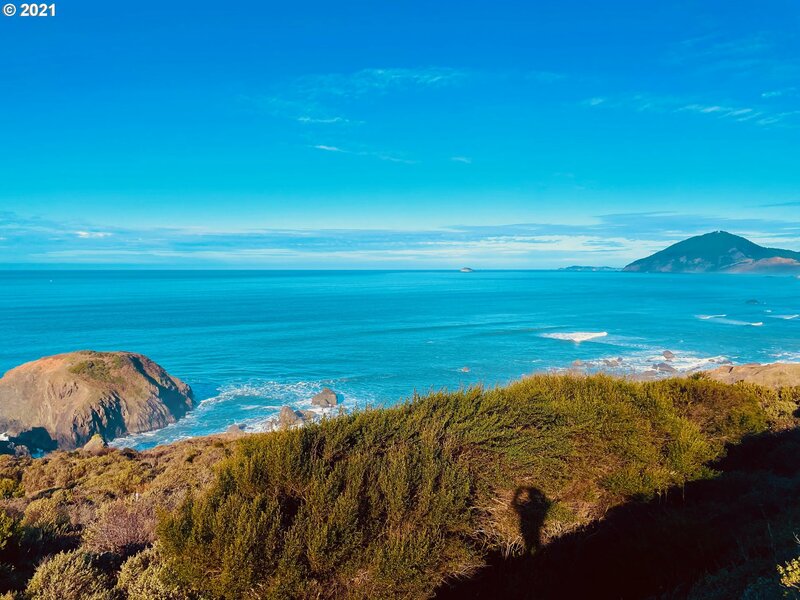 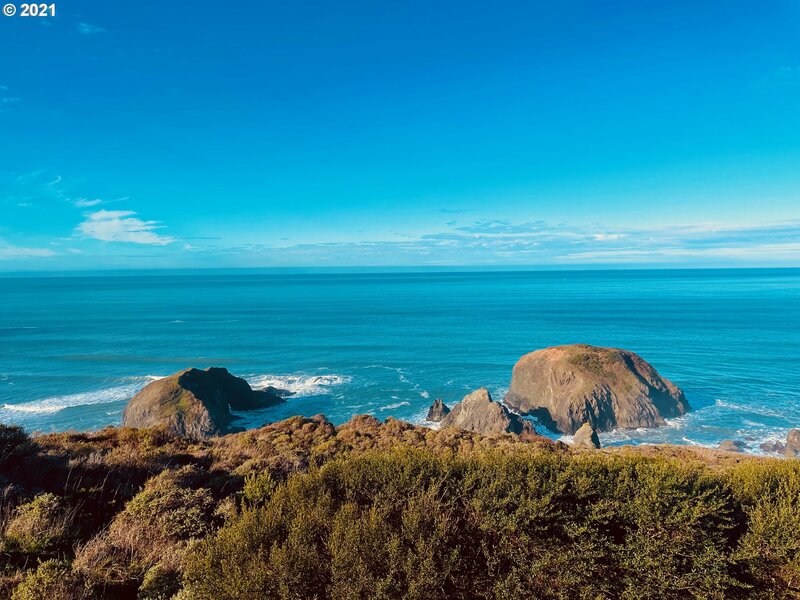 Panoramic ocean views spanning from Frankport to Port Orford. 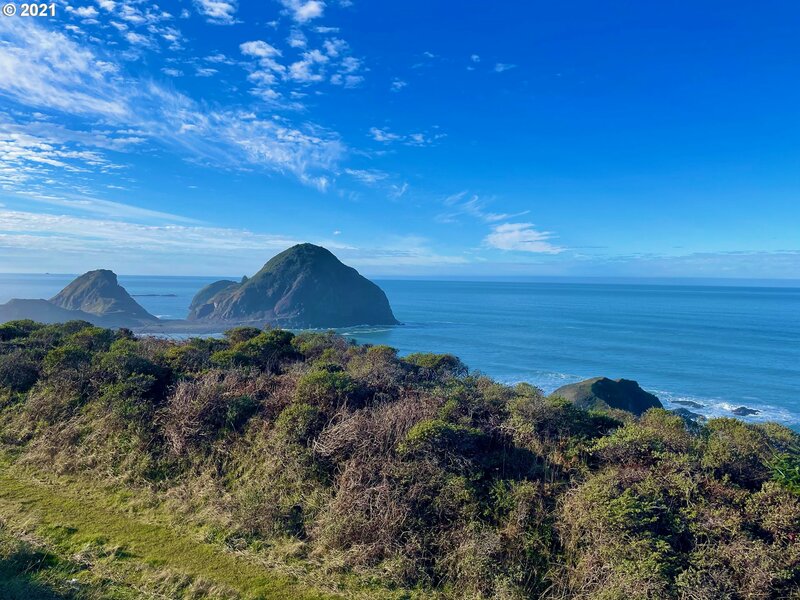 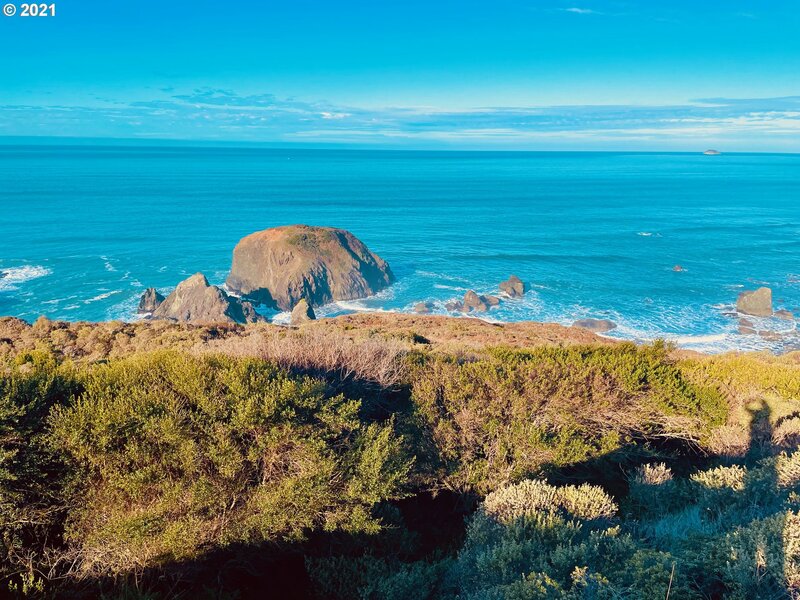 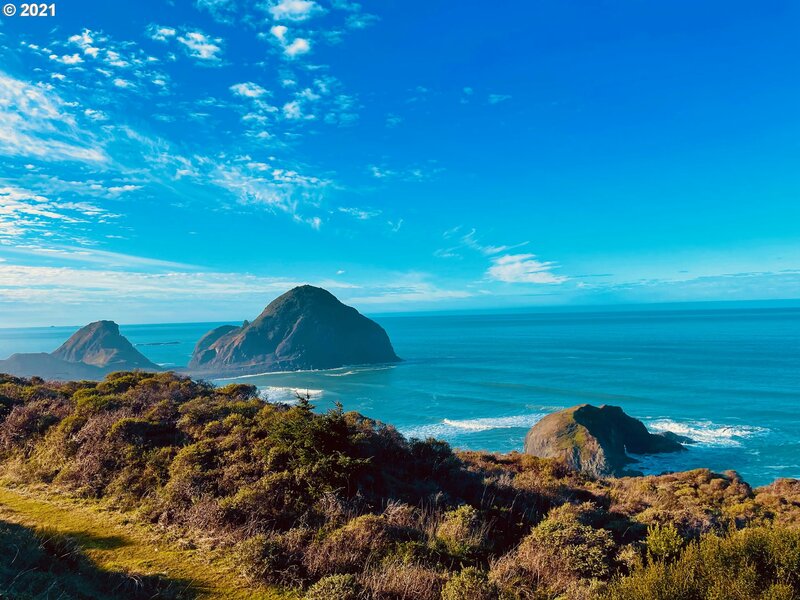 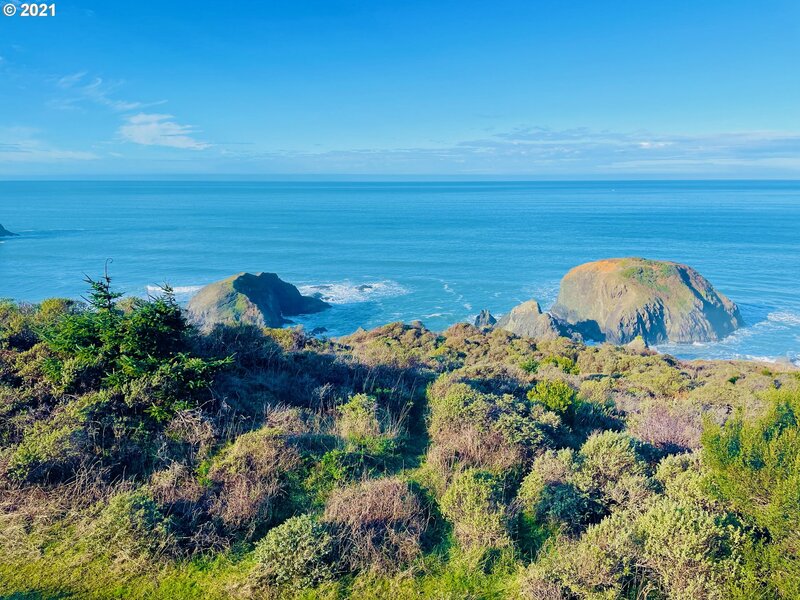 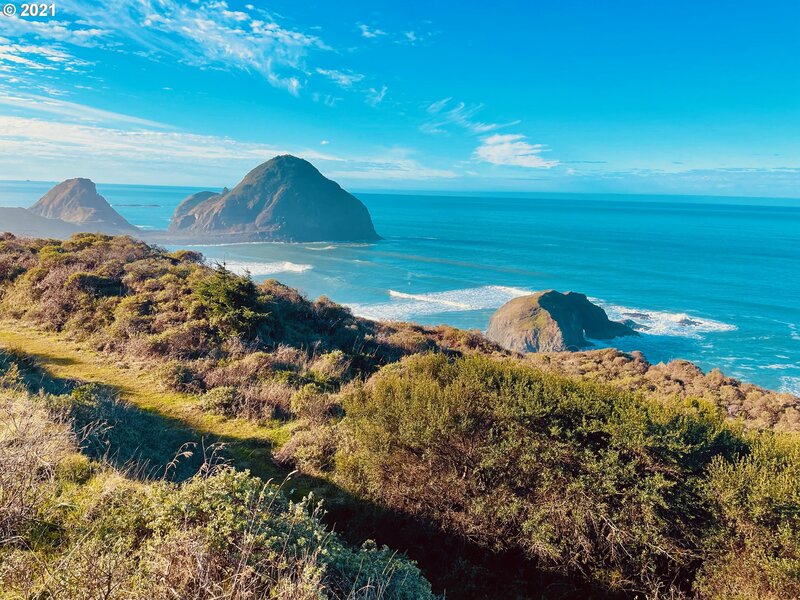 This parcel is one of a kind on the southern Oregon coast. 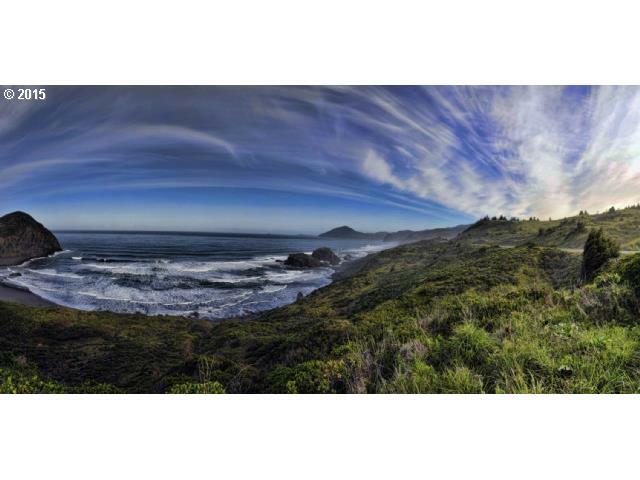 A dream location for a dream home.